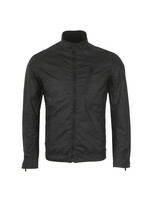 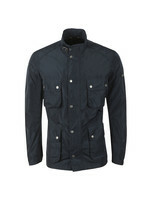 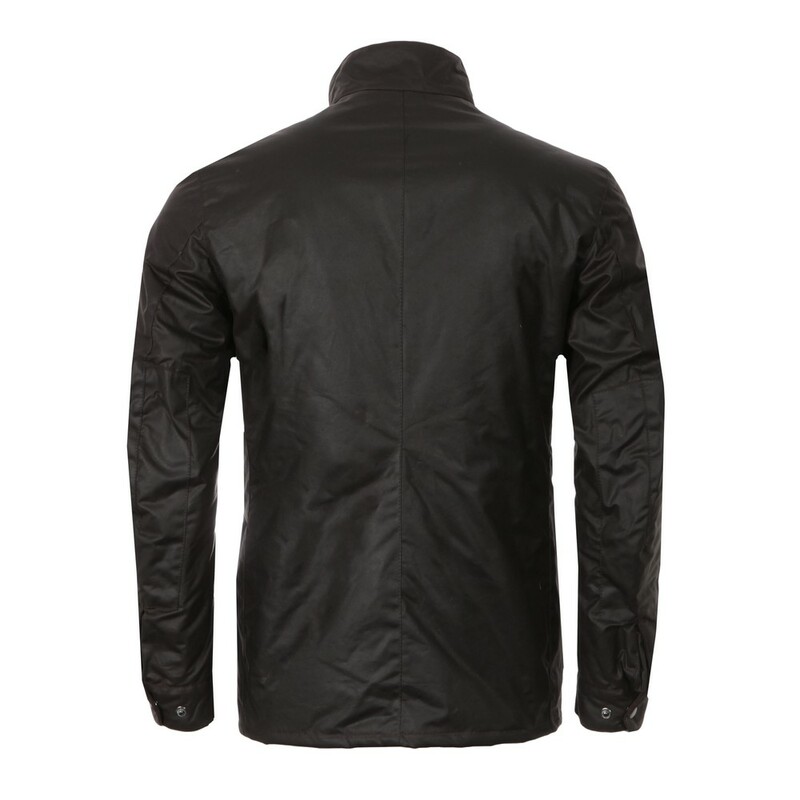 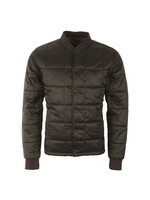 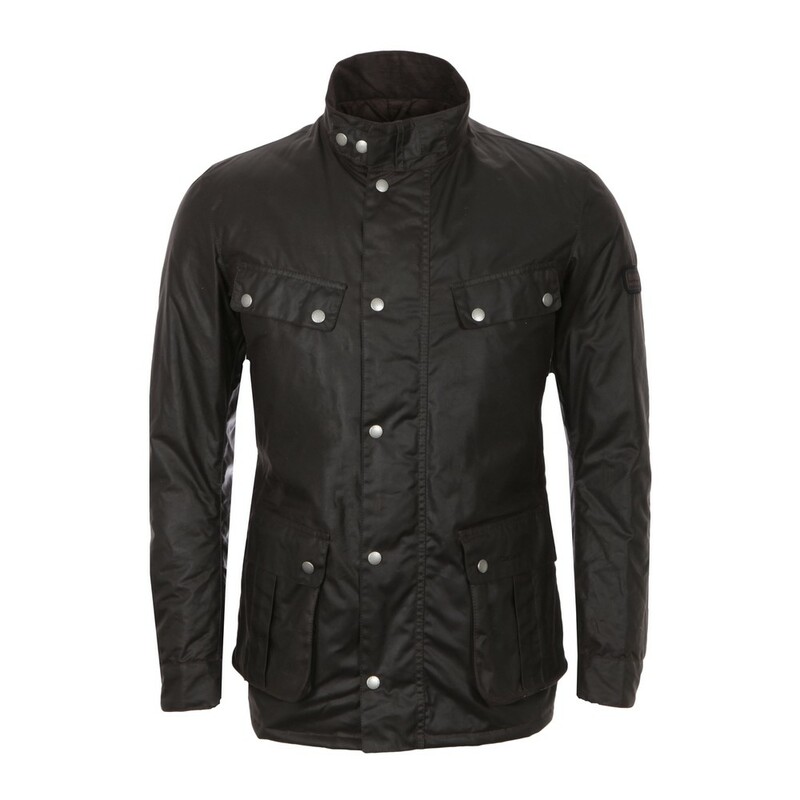 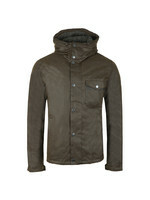 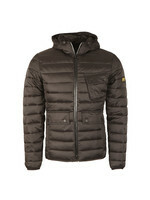 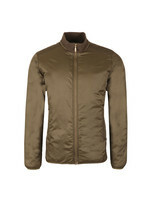 Barbour Duke Wax Jacket. 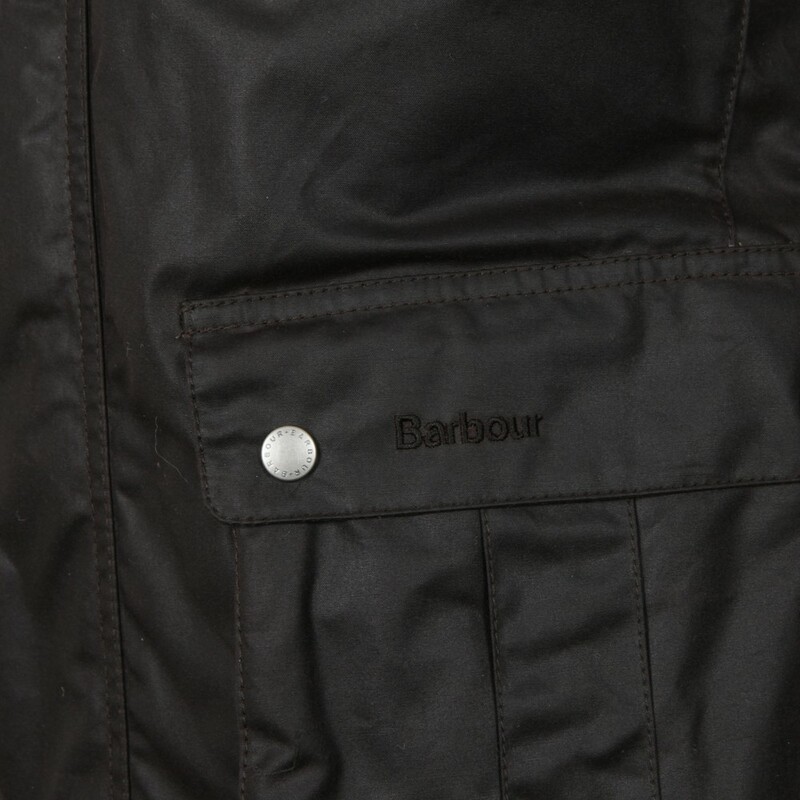 Barbour's Re-Work of the Classic Enfield Jacket.Finished with Lower Bellow Pockets and Top Welts Pockets. 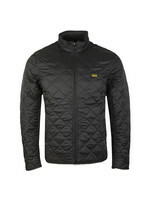 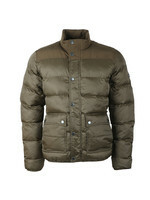 Fully quilted lining for that extra comfort and warmth in the cold weather. 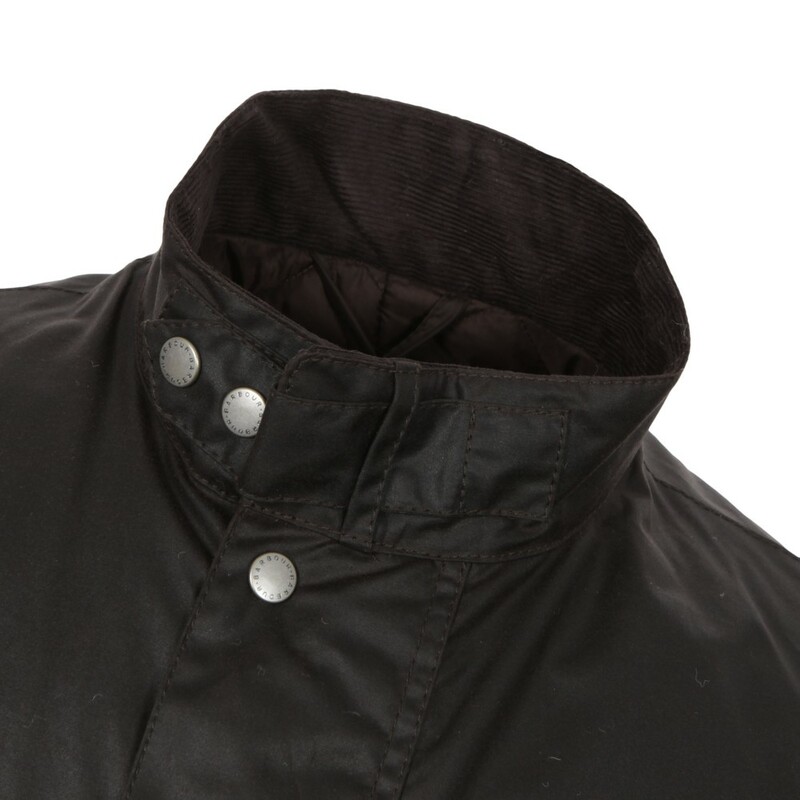 embroidery detail to keep the jacket look polished and branded Barbour metal buttons throughout to finish this classic British jacket.This is a Regular Fit garment, which is true to size across the chest and body.